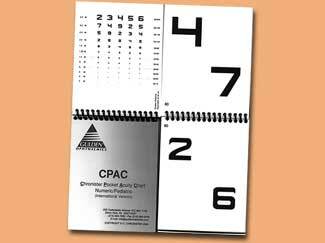 The Visual Acuity Test represents the smallest size that can be reliably identified. Visual acuity (VA) is one of many visual perception (eye-based sensory) abilities and is defined as the behavioral ability to resolve fine image details. 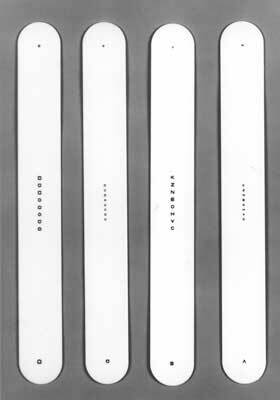 VA is a quantitative measure of the ability to identify black symbols on a white background at a standardized distance as the size of the symbols is varied. The Visual Acuity Test represents the smallest size that can be reliably identified. VA is the most common clincal measurement of visual function. 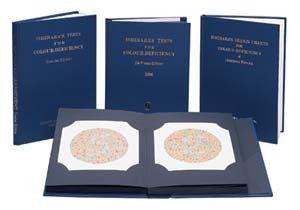 Visual acuity test is often measured according to the size of letters viewed on a Snellen chart or the size of other symbols, such as Landolt Cs or Tumbling E.
If a visual acuity test measures 20/20 is frequently described as meaning that a person can see detail from 20 feet away the same as a person with normal eyesight would see from the same distance. If a person has a visual acuity of 20/40, that person is said to see detail from 20 feet away the same as a person with normal eyesight would see it from 40 feet away. 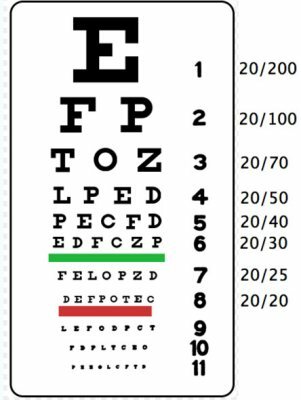 It is possible to have vision superior to 20/20: the maximum acuity of the human eye without visual aids (such as binoculars) is generally thought to be around 20/10 (6/3). Recent developments in optometry have resulted in corrective lenses conferring upon the wearer a vision of up to 20/10. Some birds, such as hawks are believed to have an acuity of around 20/2, which is significantly better than human eyesight.